The Book of Ephesians unveils the believer’s authority more fully than any other Epistle written to the Church. 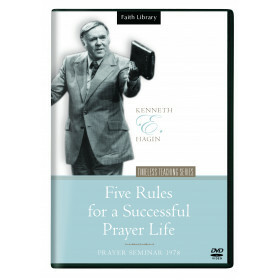 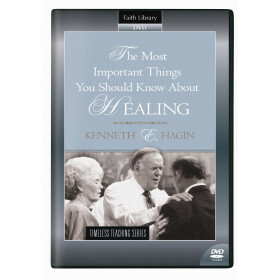 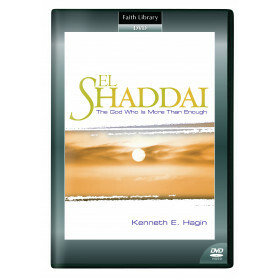 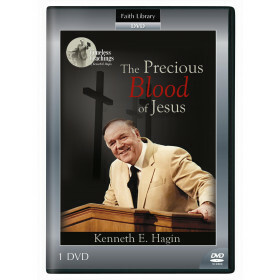 This 3-volume DVD series provides an in-depth scriptural study of the believer’s authority in Christ. 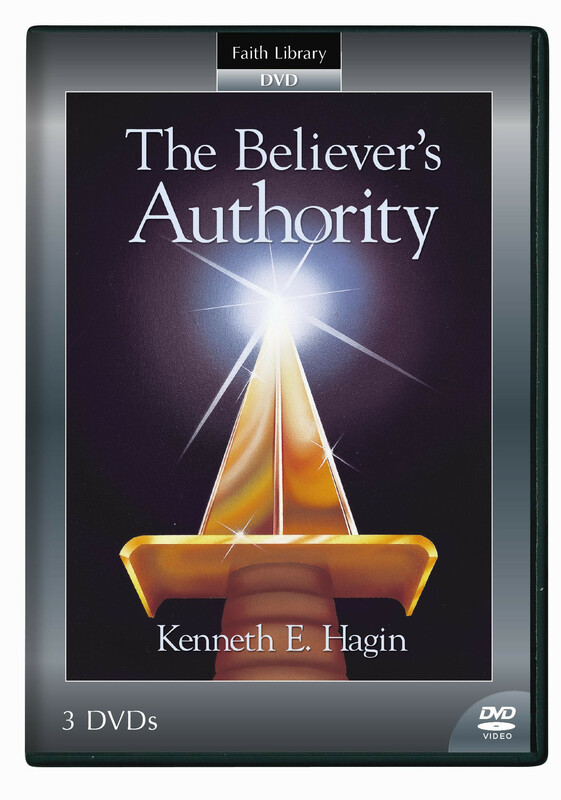 The Book of Ephesians unveils the believer's authority more fully than any other Epistle written to the Church. 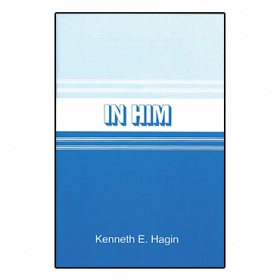 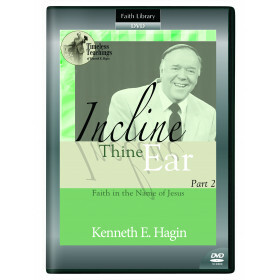 This three-volume DVD series provides an in-depth scriptural study of the believer's authority in Christ.